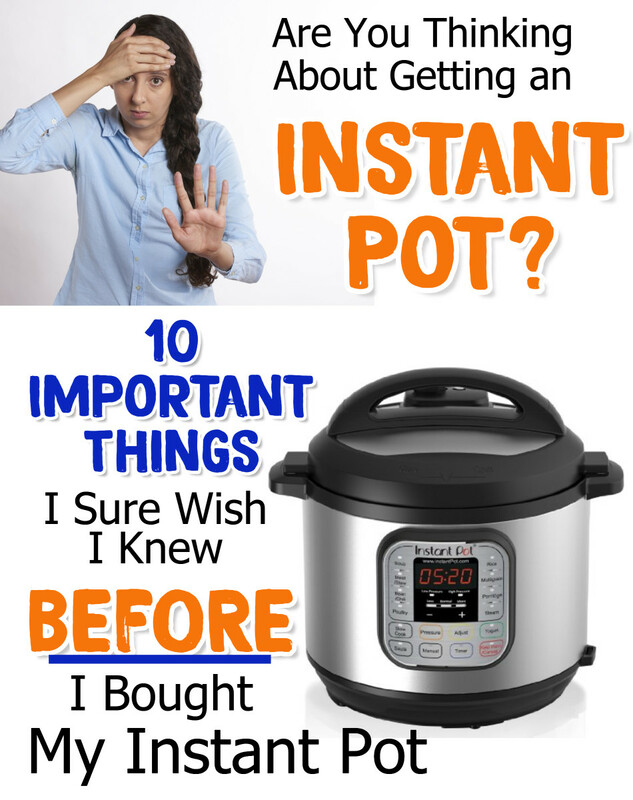 • Instant Pot Buyers Guide • I’ve been using my Instant Pot for quite some time now. Many people ask me: is Instant Pot Worth it? 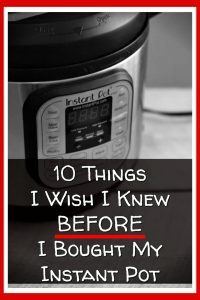 I can’t tell you how many friends and family have asked me “Was your Instant Pot worth the money? Like, REALLY worth it? 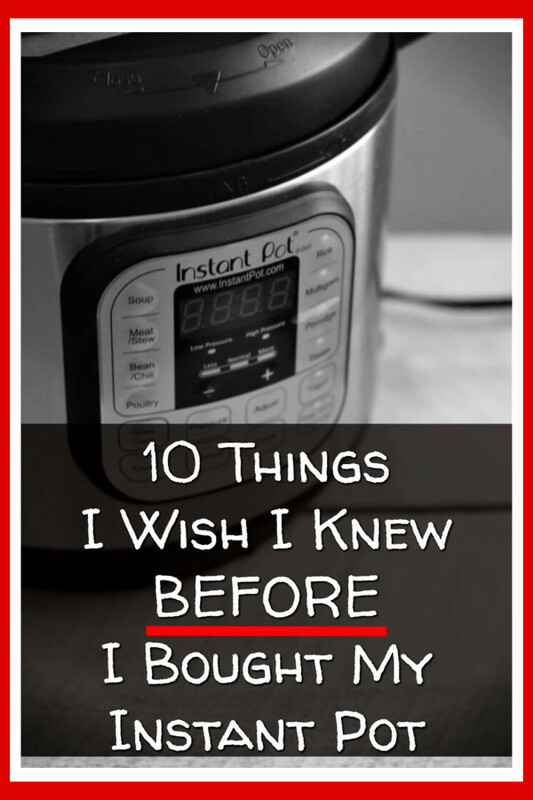 Or is it just MORE kitchen gadget hype?” Here’s what I tell them AND the 10 things about my Instant Pot I wish I knew BEFORE buying it. 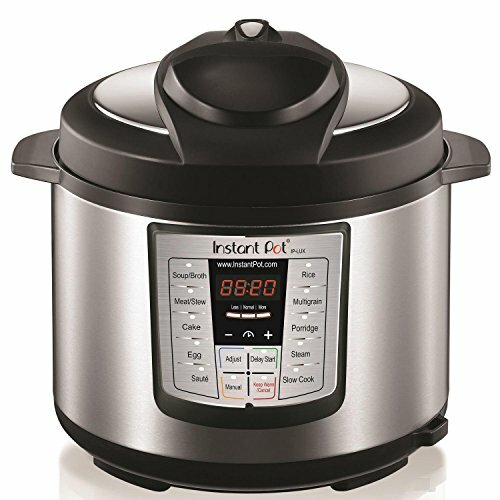 First off, the Instant Pot One Pot Pressure Cooker is a DREAM cooking appliance. I cook just about everything in it – I even cook baked potatoes in my Instant Pot! This Instant Pot is fast, it’s easy to use (once you’re past the learning curve), it’s super easy to clean, and for a busy mom like me, it is a HUGE time saver. Have you seen the NEW Ninja Foodi Pressure Cooker? Many say it’s BETTER than an Instant Pot! Whenever you start using something new – especially a cooking gadget – there’s a learning curve. While cooking with an Instant Pot is pretty much a life-changer, there are some things you might want to know BEFORE buying and using your new Instant Pot. There are 10 things you really need to TRULY enjoy cooking with your Instant Pot. I wish I knew this BEFORE I bought my Instant Pot, but almost all Instant Pot recipes will require you to use one of these Instant Pot accessories. New Instant Pot Color: Red! I’m SO excited to see Instant Pot start offering color choices. 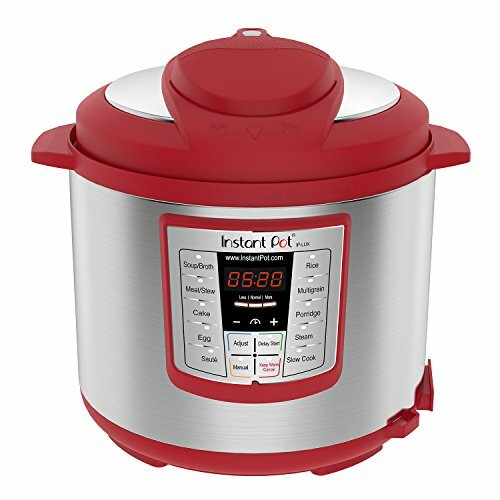 This RED Instant Pot is just awesome! 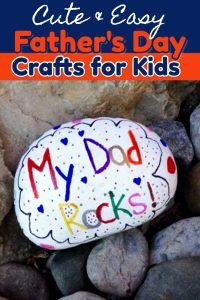 ✅ Everything I recommend in this article can be found on this one page on Amazon. TIP: It’s a good idea to check out this list and maybe save it for later. If you’re going to get accessories for your Instant Pot (and you WILL WANT them). ✅ ALWAYS buy GENUINE Instant Pot products like these. Do NOT buy off-brand or a “knock-off” brand or anything that “fits” an Instant Pot – you will not be happy. These are my favorite GENUINE Instant Pot accessories. 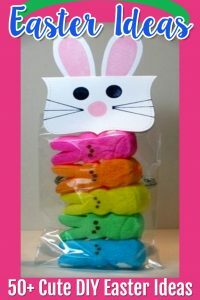 You WILL want the mitts – so be sure to get them (these are the Genuine mitts). 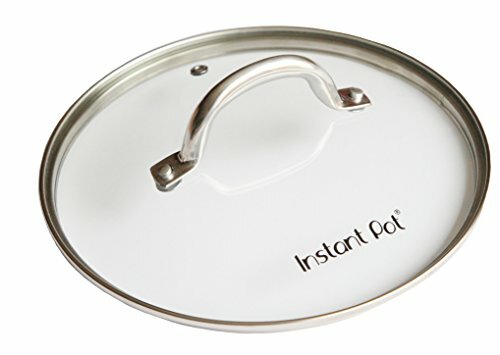 Oh, and if you see the Genuine Instant Pot Silicone Lid available – GET ONE! They sell out ALL the time. 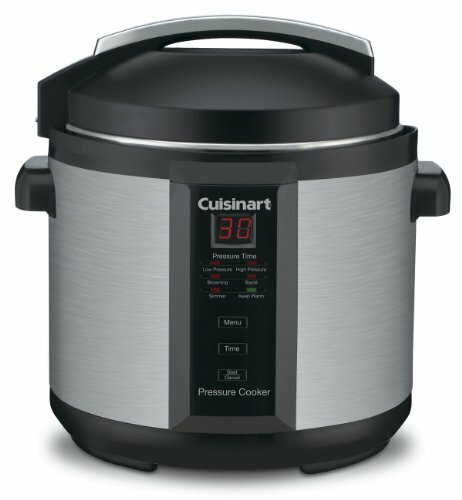 Instant Pot Options – Which One? There are quite a few models of Instant Pots – each having their own special “bells and whistles”. There is a learning curve to using an Instant Pot – it’s a simple as that and you need to be aware of this before buying. You know, when you first buy a crock pot, for example, you can pretty much take it out of the box and use it without reading the manual or needing any instructions. This is NOT so with an Instant Pot. You’ll want to read the manual that comes with it. Don’t skim or browse through it; READ it. 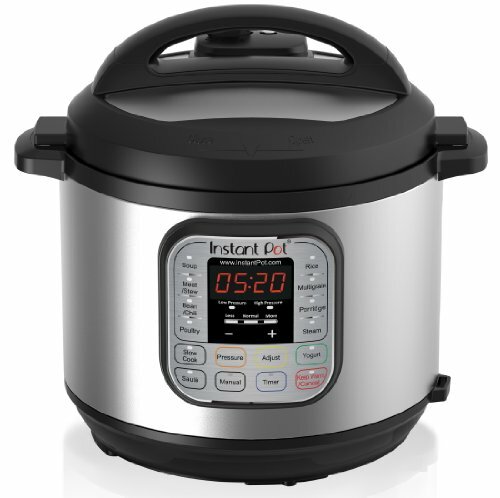 This is the Instant Pot I bought – the user manual is very helpful so read it. ✅ TIP: On a Budget? The Instant Pot manual is not very clear about what exact temperature each cooking setting is. This is pretty important when cooking, don’t you think? It took me a lot of research and testing, but I finally have the Instant temperatures thing down pretty pat. For example, when you use the ‘saute’ function on your Instant Pot the “less” setting heats food to about 221 degrees, the “more” setting is up to 338 degrees, and the ‘normal’ settings will heat to 320 degrees. After much trial and error, I just use the ‘normal’ heat setting. You’ll probably find that you do the same. 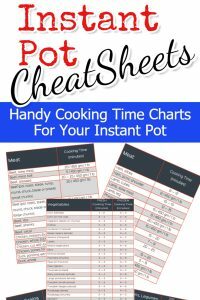 We have free Instant Pot Cooking Times Cheat Sheets here. 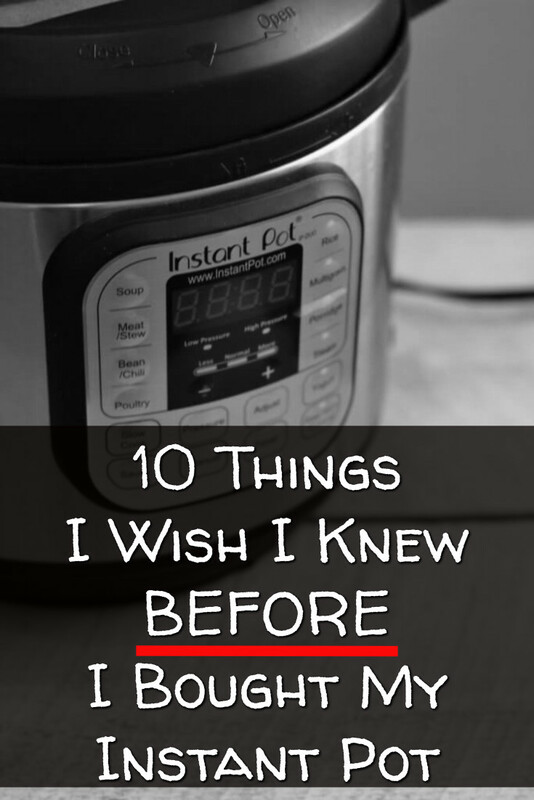 They will help you know how long to cook ANYTHING in your Instant Pot. ✅ TIP: ALWAYS use GENUINE Instant Pot Accessories! When using the pressure cooker setting on an Instant Pot, you’ll probably find yourself using the “manual” cooking setting most often – and feel a bit bewildered as to why you’re not using all the other fancy settings. Trust me on this: Don’t worry about it. ✅ Wondering how easy it is to cook in your Instant Pot? Many Instant Pot recipes give a time to cook – this time is for AFTER your Instant Pot reaches full pressure. Always remember that. You’ll know your Instant Pot is at “full pressure” when your cooking timer starts counting down. Yes, the Instant Pot puts off a good bit of steam… and it’s HOT. I was NOT expecting the amount of steam my Instant Pot put off, but it’s normal. ✅ Here’s a tip you’ll thank me for later: Get this Instant Pot Glass Lid. Trust me, you want it. 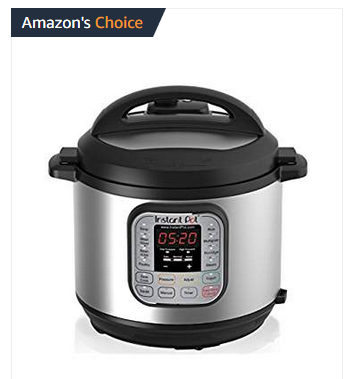 I really thought my Instant Pot was mainly just a fancy pressure cooker. Boy was I wrong! 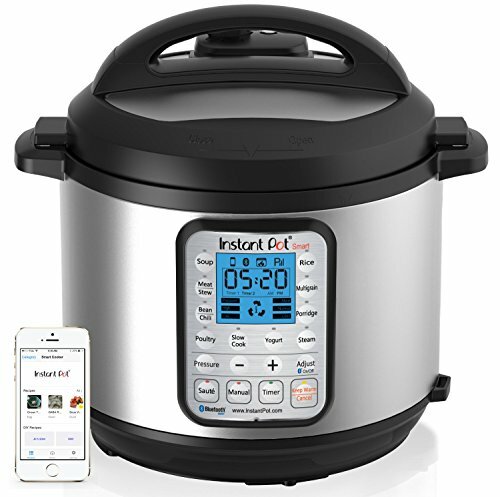 An Instant Pot makes soup, rice, baked potatoes, chili, it sautes, it steams and so much more. I wish I had thoroughly read my Instant Pot manual BEFORE cooking with it so I would have known all the functions it offered me AND started with easy Instant Pot recipes for my first attempts using each cooking function. Cleaning an Instant Pot is VERY easy – and many parts are dishwasher safe. BUT, after your first few times cooking with your Instant Pot, you might notice some stains and think you have ruined it. This is normal as well. The steamer option on an Instant Pot is wonderful – and it comes with a steamer basket… BUT, the the one that comes with it really isn’t that great. It took me a long time to figure out that I could buy a BETTER steamer basket and suddenly steaming with my Instant Pot became SO much easier. 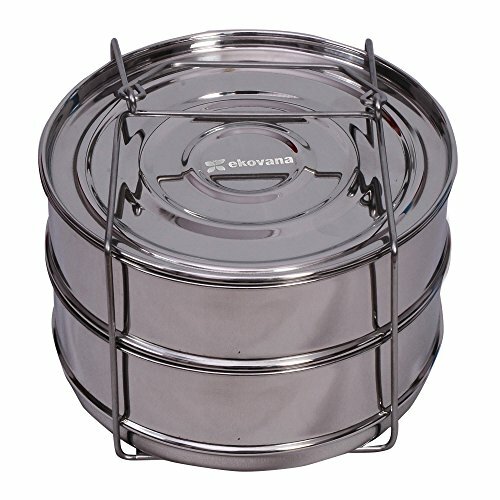 ✅ You need a better steamer basket: This is the steamer basket I bought. I found all these amazing-looking Instant Pot dessert recipes and none of them turned out quite right until I figured out that I needed this dessert insert pan set. Once I started using the insert pans, all my Instant Pot desserts turned out MUCH better. 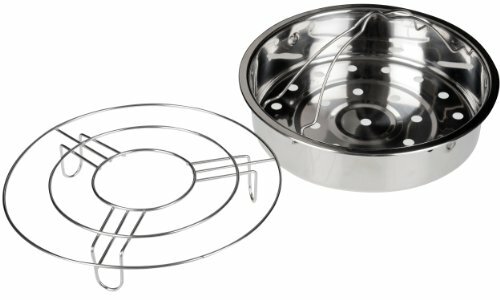 ✅ TIP: If you want to cook all those AMAZING dessert recipes in your Instant Pot, you NEED these insert pans. 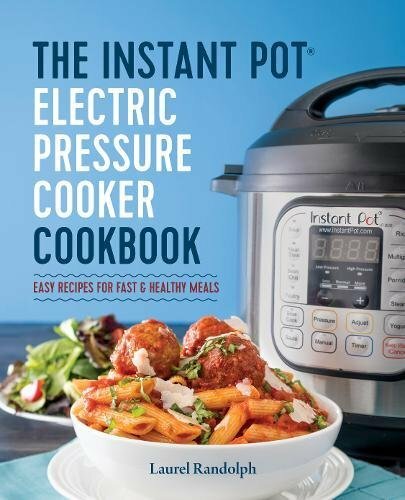 You’ll find a lot of Instant Pot recipes all over online, but at the end of the day, you’ll really want a GOOD recipe cookbook. 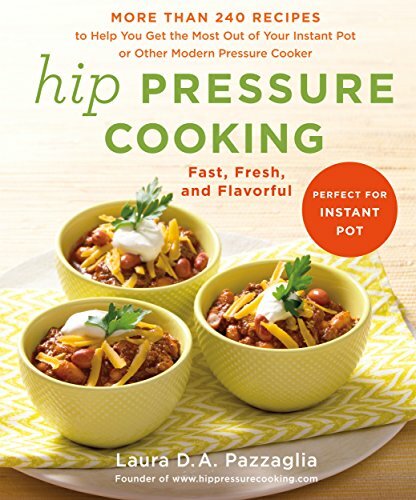 ✅ I got this pressure cooker/Instant Pot cookbook and the recipes are fantastic. 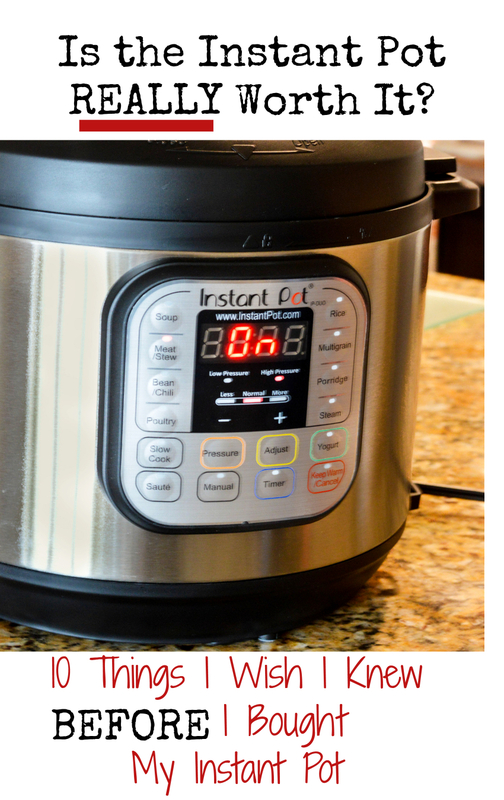 Bottom line, I LOVE my Instant Pot – just look how cool it is! 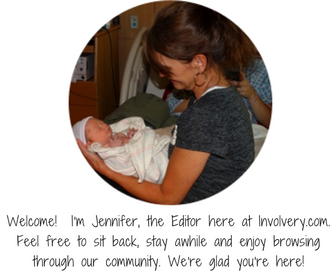 All the buttons are clear and easy to read – and wow, everything cooks SO quickly! Just click the picture to get more information! Just to help you decide if the Instant Pot is right for YOU, take a look at how easy it is to make baked potatoes in your Instant Pot. 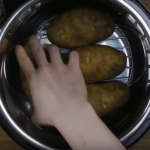 Poke holes throughout the potatoes with a fork. Place 1 cup of cold water and a trivet into the pressure cooker. Place the potatoes on top of the trivet. Close lid and pressure cook at High Pressure for 12 minutes for medium potatoes. Adjust your time based on the size of your potatoes. We use this Instant Pot with this trivet insert. ✅ Are Instant Pots Worth It? After using my Instant Pot I have to say this for sure… YES, having an Instant Pot has been totally worth it for me. 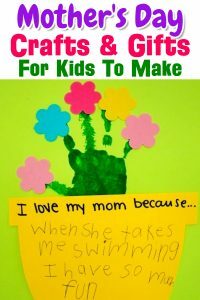 You can cook SO many things quickly and easily and it has made eating in THIS house much better for everyone and much easier for me. There is a LOT of hype surrounding the Instant Pot one pot pressure cooker – but are they really worth it? After using my Instant Pot for some time now, and figuring out the tips and tricks I just shared above, I say, YES! 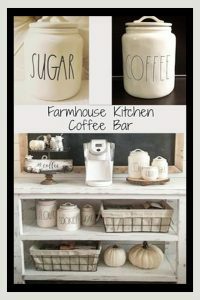 it is absolutely worth the money IF you know the 10 things above BEFORE you buy and use it. 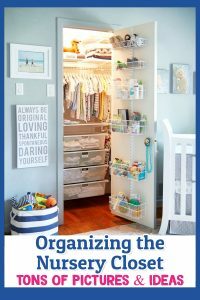 ✅ Everything I recommend in this article can be found on this one page on Amazon. It’s a good idea to bookmark this page to have it for later. ✅ Instant Pot vs Ninja Foodi – which is BEST for the money?